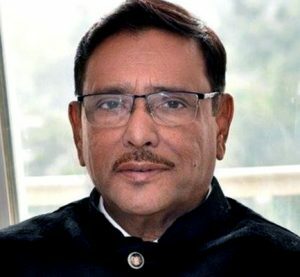 DHAKA: Awami League General Secretary and Road Transport and Bridges Minister Obaidul Quader yesterday expressed optimism that the long-overdue election to Dhaka University Central Students’ Union (Ducsu) and hall unions will be held in a free, fair and neutral manner. 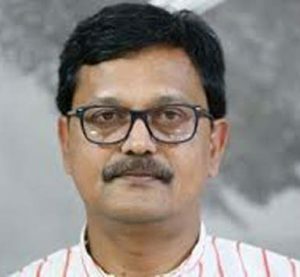 “Ducsu polls will be held in a free and fair manner so that students can exercise their voting rights,” he told reporters at the AL president’s Dhanmondi political office here. He said polling centers were set up in respective dormitories in previous Ducsu elections. So there should not be any debate over setting up of polling centers inside residential halls on the university campus, he added. 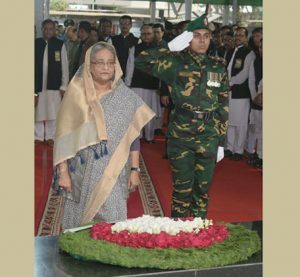 Turning to national politics, the AL general secretary said if BNP takes decision to boycott parliament, it will harm the party’s existence and democracy too. 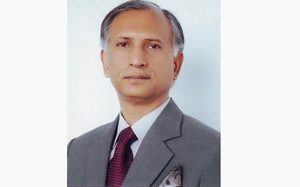 Voice of opposition parties will be strengthened, If BNP goes to parliament, he said. Quader said though BNP lawmakers are fewer in number, they can play an important role in parliament. The last participatory parliamentary election received accolades from both home and abroad, the minister said adding victories and defeats are part and parcel of politics. If BNP continues its trend of doing negative politics, BNP will lose their foreign friends too, he said. 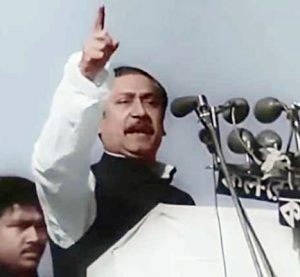 “The countrymen are not interested in any movement of BNP as they did not see any meaningful movements of the party in the true sense of the term in the last 10-years,” he said. 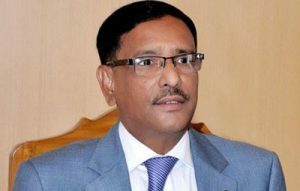 Quader said BNP could join the prime minister’s tea party to hold talks in open mind but by boycotting the invitation they manifested their trend of negative politics. BNP is now on the verge of ruination for their negative politics, he observed.